An interview with Charlotte from Welsh Mummy Blogs. Charlotte talks about her personal experience of post natal psychosis, bipolar, and post natal anxiety and depression. 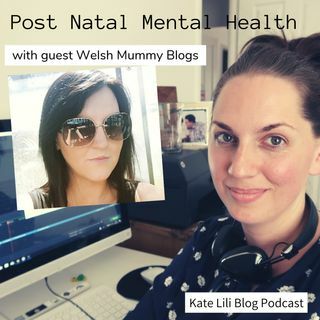 We talk about her campaign work to raise awareness of these issues and the current desperate need for services in Wales such as a specialist peri-natal mental health mother and baby unit.